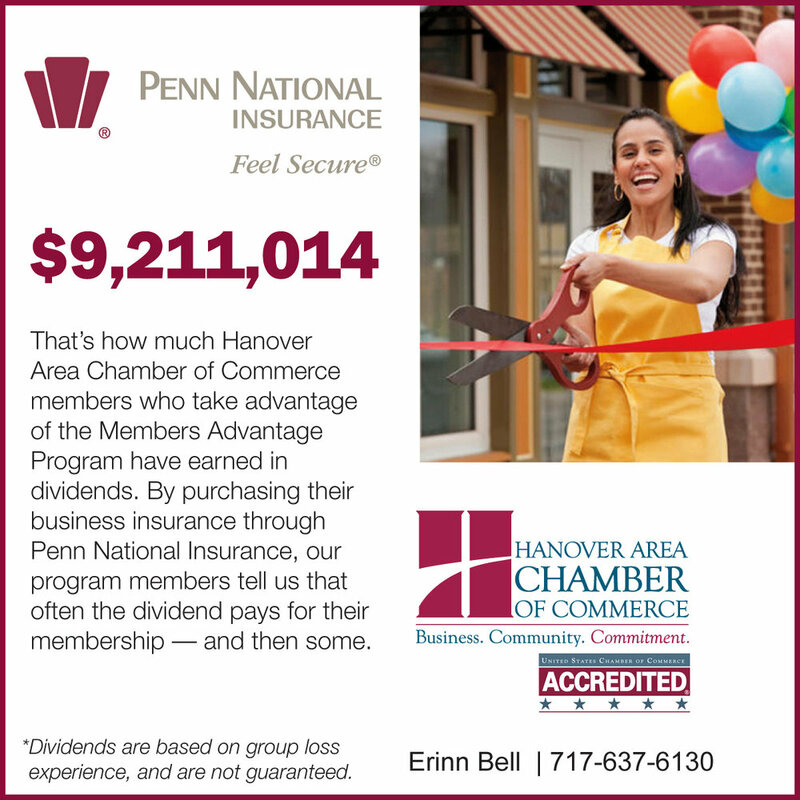 For membership and events, please contact Haley Briggs, Operations Manager. For marketing and advertising, please contact Emily Freiert, Marketing & Public Relations Director. For workforce development and the Hanover Apprenticeship Program, please contact Gary Laird, President. For legislative affairs, please contact Katy King, Manager of Business Development & Government Affairs. For general questions, please contact our office.